Publishers can be found and contacted today with this expansive directory from Bookyourdata.com! 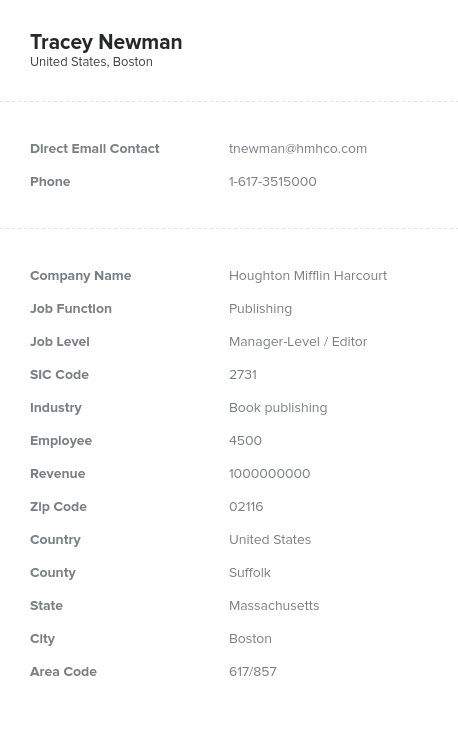 Find the key contact information of those working in the publishing departments of institutions with this vast, human-verified list. Easily connect with publishers with just a few clicks. Write to publishers with the help of this publishing email list and start connecting with those throughout the industry. This consolidated list pulls the key contact information of a wide group of like-minded professionals into one convenient database. With it, you can email, call, or write to publishing professionals from many different organizations using its human-verified, accurate contact information. In this list, you may find many different professionals in publishing departments: editors, managers, professional printers, and Web publishers. These professionals work hard to produce and circulate the important PR, marketing, and internal materials of the companies they represent. While providing employees, clients, and customers with high-quality publications, this integral staff works with machinery, graphics, and many different kinds of organizational software. If you have a unique product or service that will help those in the niche business audience of publishing, then use this contact directory to reach out to them and let them know. Whether you're marketing a new press, showing off a scheduling tool, or offering up something else that will help them publish more efficiently, you can find the contact information (such as names, titles, emails, numbers, and company information) you need to make a lasting impression. Download it now!